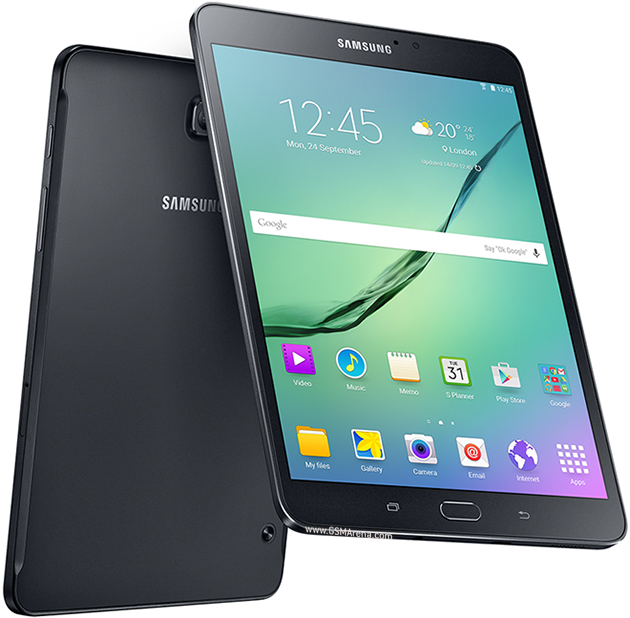 Samsung has started rolling out the Android 6.0.1 Marshmallow update to the Galaxy Tab S2 8.0 in the UK. The update, which bumps the firmware version to T710XXU2CPD9, also brings along the Android security patch for the month of April. What's worth mentioning here is that units with model number SM-T710 (WiFi version from 2015) are currently receiving the update. As always, you can either wait for the update notification, or manually check for the update by heading to your device's Settings menu. This comes around a week after the Galaxy Tab S2 9.7 from last year started receiving the Android 6.0.1 Marshmallow update. Interestingly, it's already December 2016 and the Galaxy Tab S2 - SM-T715C - does not have Marshmallow yet! What happened Samsung?! I had a bad experience with OSBORNE upgrade. Does anyone know if it is ideal to perform the android 6 upgrade for a Samsung Tablet s2 8 inch? Just got my Marshmallow update on my Galaxy Tab S2 model number T710 here in the USA. My software version is the same one mentioned on this article. My tablet fortunately can still run apps from SD card, except Nokia Here map.